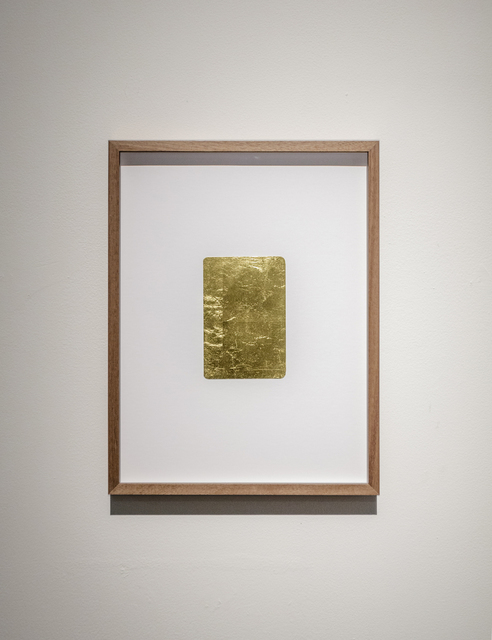 This show reveals the thematic approach of the Lebanese artist Stéphanie Saadé to the medium of 'GOLD' in several works and the role this material plays in her attempt to preserve memory - or just try to freeze time within a living material. New Art Dealers Alliance (NADA) and Artadia are pleased to announce Stéphanie Saadé as the recipient of the 2018 Miami NADA Artadia Award, a $5,000 unrestricted, merit-based Award granted to one artist exhibiting at the fair. 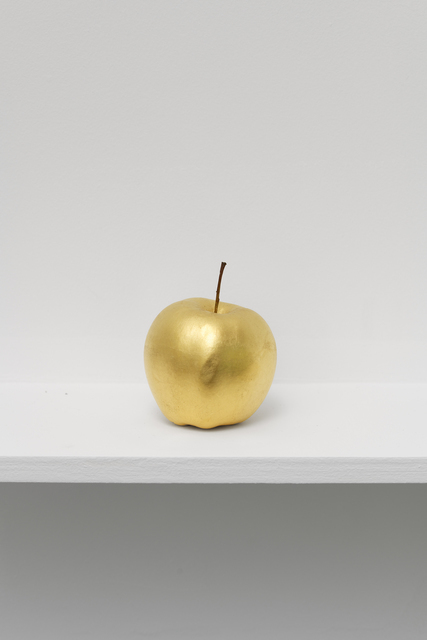 Saadé's work is exhibited at Counter Space Zurich, booth 2.05 at NADA Miami. A jury comprising two curators, Allison Glenn, Associate Curator, Contemporary Art, Crystal Bridges Museum of American Art, Bentonville, AR, and Cynthia Post Hunt, Programmer, theater/dance, The Momentary, Bentonville, AR, selected Saadé. This is the twelfth time NADA and Artadia have partnered to present the Award. 'We were impressed by Stéphanie Saadé's engagement with landscape and consideration of the impact of memory and materiality on the body', noted Glenn and Hunt. The NADA Artadia Award acknowledges innovative voices working in contemporary art today. This unique collaboration highlights the ways in which non-profit organizations and art fairs can come together to celebrate artistic excellence. Through its partnership with NADA, Artadia is able to extend the reach of its Awards program internationally. The curator-driven selection process, integral to all Artadia Awards, provides exhibiting artists exposure to influential professionals in the field. Saadé will have access to the lifetime benefits of the Artadia Awards program, including participation in Art & Dialogue, exhibition opportunities, studio visits with curators and collectors, and a profile page on the Artadia Artist Registry.